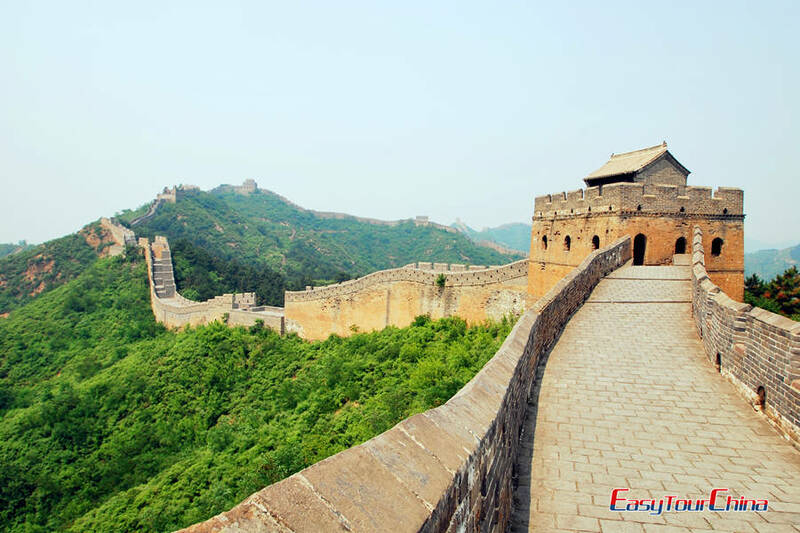 Take a non-stop trek along the Great Wall of China from Beijing and view different parts of the grand wall. This hiking tour is carefully designed for enthusiast who would like to join a physically challenged tour and get deeper understanding of the wall compared to that short visit. Great photos available and experience the little hotels and villages at the food of the wall. 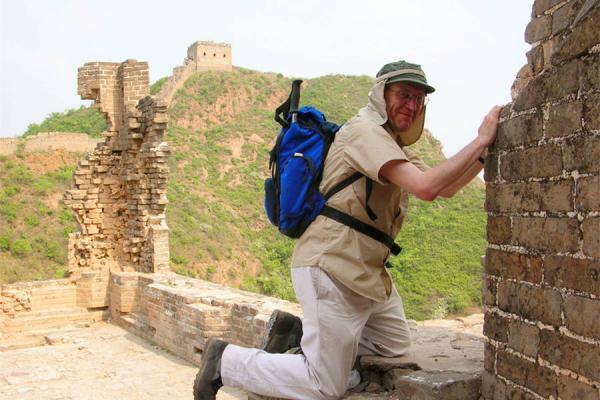 What a professional great wall hiking trips! On arrival at Beijing Airport, you will be met and transferred to the hotel at city downtown. 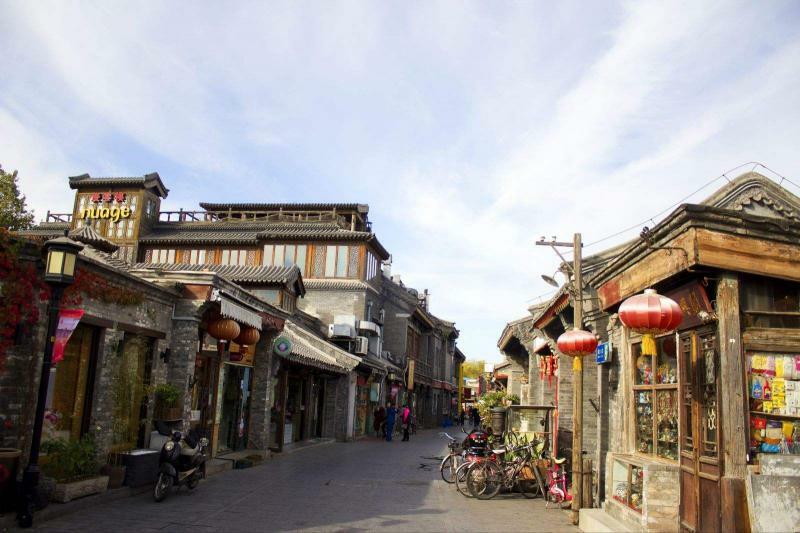 In the afternoon, enjoy Hutong (Beijing's traditional alleyways) tour by 3-wheel-richshaw to see the local people's life. It will actually show old Beijing’s timeless best to you. 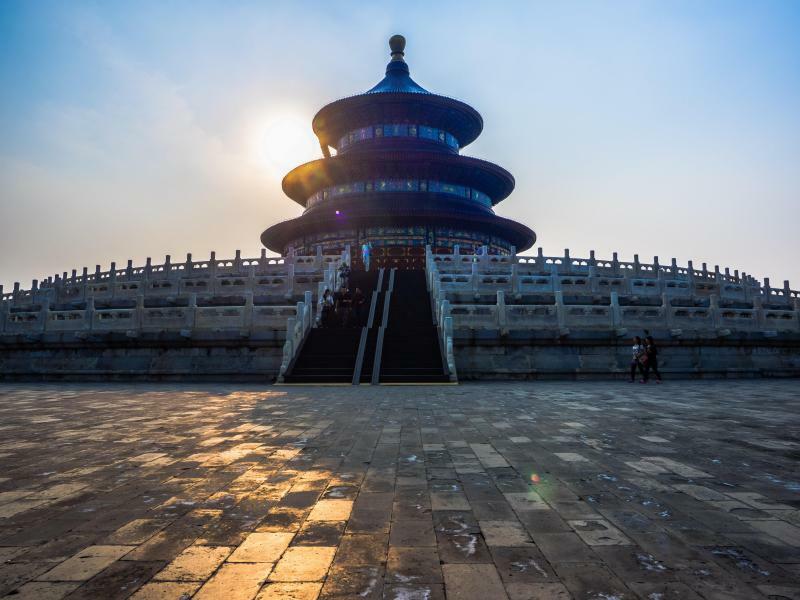 After breakfast, go to Temple of Heaven, a masterpiece of architecture and landscape design where the ancient emperors used to pray for the God's bless of the whole nation. Then visit the Forbidden City, the largest imperial palace in China for 24 emperors' reign during the Ming and Qing dynasties with a history of around 600 years. 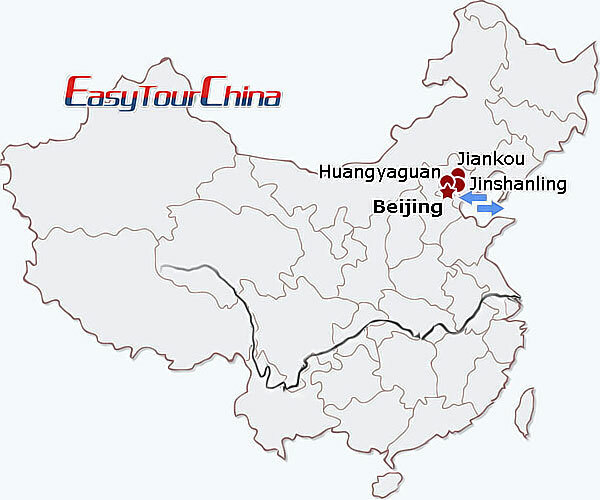 Great Wall trek: This morning depart Beijing for the 3 hour drive to Malanyu in Hebei Province, for a visit to the site of the East Qing Tombs, the largest complex of imperial tombs in China. The tombs are the resting place for several Emperors and are set in dramatic scenery in the foothills of Changduan Mountains. 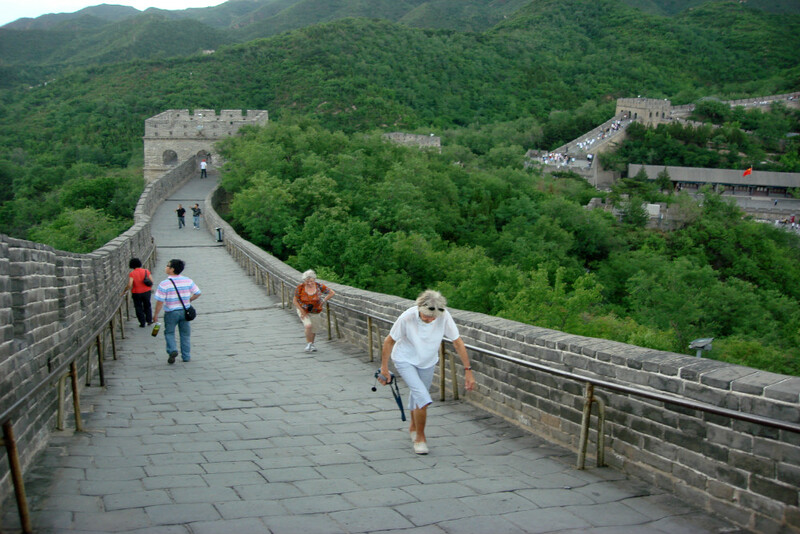 Continue by road (1 hour by car) to the Huangyaguan section of the Great Wall for a 1.5 hour warm up walk. Located in a wild mountainous part of Tianjin the Huangyaguan Pass was first built during the Northern Qi Dynasty (550 - 557). In the 1980s the people of Tianjin spent three years repairing 3,308 yards of the main wall and restored 20 terraces, the Huangya Water Gate, and Bagua Castle. Overnight in local guesthouse near Jinshanling. Great Wall Trek: This morning drive to Jinshanling pass, a less visited section with spectacular views of the Great Wall as it snakes across the skyline far into the distance. The trek starts along some easy flat sections before some more challenging areas with steep uneven steps from where there is an excellent view of a collection of watchtowers and ramparts. Continue on a lengthy decent to the bottom of a valley where your driver awaits. After lunch in a local restaurant drive to Wohu shan, or Crouching Tiger Mountain, for a further 2 hours' trek along the Great Wall over a dramatic mountain ridge. 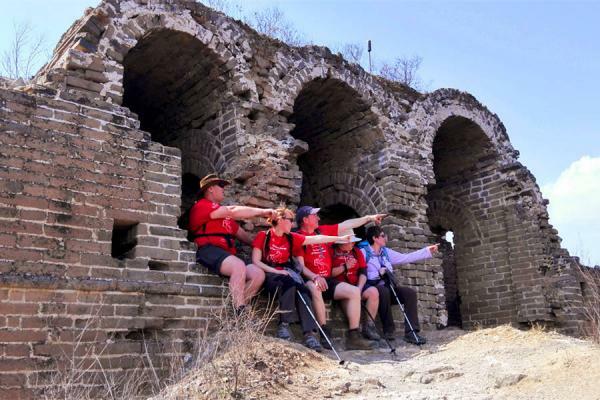 Great Wall trek: Continue your trek along a 10km stretch of the Gubeikou section, taking approximately 5 hours. Part of today's trail has to be done away from the wall. This evening you will stay in a guesthouse near Jiankou Great Wall. Great Wall trek: Jiankou is a wild section of the Great Wall and the walking trails are treacherous in areas. The scenery is wonderful here and it is a favorite section for photographers. You will walk up to the wall by about 40 minutes and have two ways for following tour. One is after about 1 hour sightseeing on the Wall, descend and drive to Mutianyu for another trek on this part (cable car is optional). The other is to walk through to Mutianyu, which takes about 4 hours. Return to Beijing by car. Private transfer: Transfer to the airport for the flight to your next destination.